This powerful unit packs in a ton of features at an incredible value. This rig has a sleek design with a simple interface that you will want with you at all times. The new LD-5 also includes the updated FTDI chipset which replaces the legacy Prolific chipset. Just wait until you hear the amazing receive! Estimating the value of a rig can be challenging. 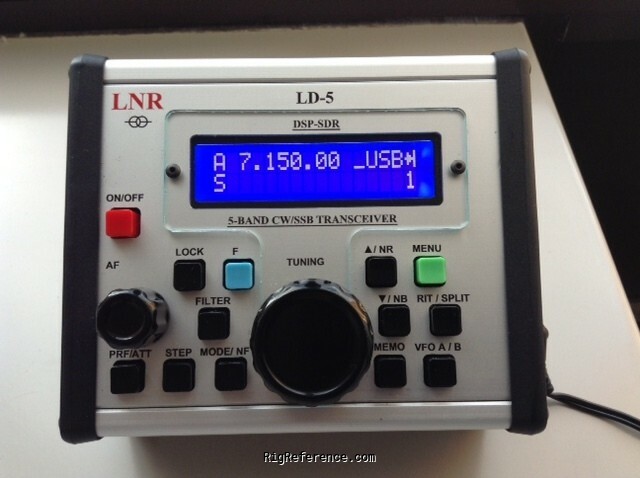 We collect prices paid by real hams over the years to help you estimate the current value of the LNR Precision LD-5. Just bought or sold this model? Let us know what you traded it for and help other ham operators!